Initiated by Rajyavardhan Rathore, India’s union minister of youth affairs and sports, #HumFitTohIndiaFit challenge has been making waves on social media lately. And with good reason. From PM Narendra Modi to cricket captain Virat Kohli, an impressive list of India’s celebrities have been taking up the challenge pretty seriously while urging others to join in. Let’s take a peek into how some of these celebs have inspired netizens with their fitness mantra. 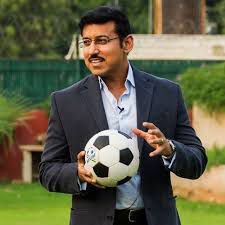 Rajyavardhan Singh Rathore: Rathore, an Olympic medalist, started the challenge by tweeting a video of his doing push-ups in his office and urged people to share a video of their “fitness mantra”. In his tweet, he tagged India’s cricket captain Virat Kohli, badminton champion Saina Nehwal and actor HrithikRoshan-Official. 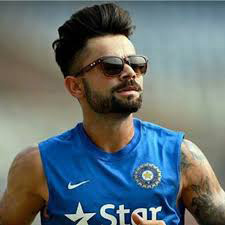 Virat Kohli: Accepting the challenge initiated by Rathore, India’s cricket captain posted a video of his doing 20 spider planks and continued the challenge by tagging wife Anushka Sharma, ex-captain of India’s cricket team MS Dhoni and PM Narendra Modi. 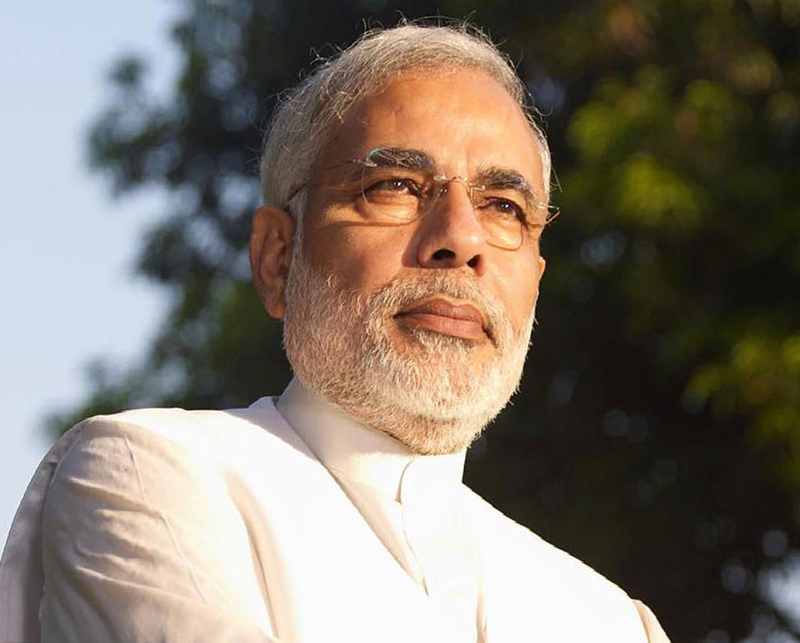 Narendra Modi: PM Modi accepted Virat’s challenge tweeting, “Challenge accepted, Virat! I will be sharing my own #FitnessChallenge video soon. @imVkohli #HumFitTohIndiaFit.” PM Modi soon wowed the nation by sharing a video of his morning fitness ritual and nominated HD Kumaraswamy – CM of Karnataka. Anushka Sharma: Hours after accepting husband Virat’s challenge, Bollywood actress Anushka Sharma posted a video of herself lifting weights during a gym session. She passed on the challenge by tagging ace squash player Deepika Pallikal and Bollywood actor Varun Dhawan. 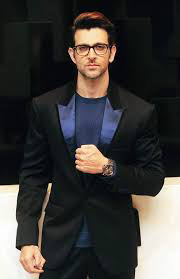 Hrithik Roshan: Bollywood actor Hrithik Roshan, a fitness freak, happily took up the challenge and posted a candid video of him cycling to office through the bustling streets. 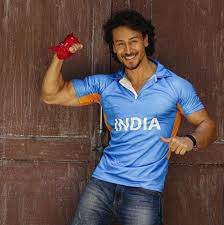 He then nominated Tiger Shroff – one of the fittest actors in Bollywood – to take up the challenge. Saina Nehwal: Accepting Rathore’s challenge, Saina posted a video of her workout session and nominated actor Rana Daggubati, P V Sindhu and Gautam Gambhir. 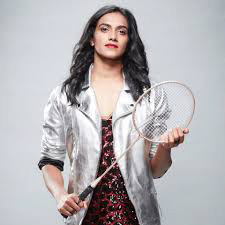 PV Sindhu: Promptly accepting Saina’s challenge, ace shuttler PV Sindhu posted a video of hers doing pull-ups in the gym. She went on further to challenge Deepika Padukone and Akkineni Akhil to share their fitness mantra.